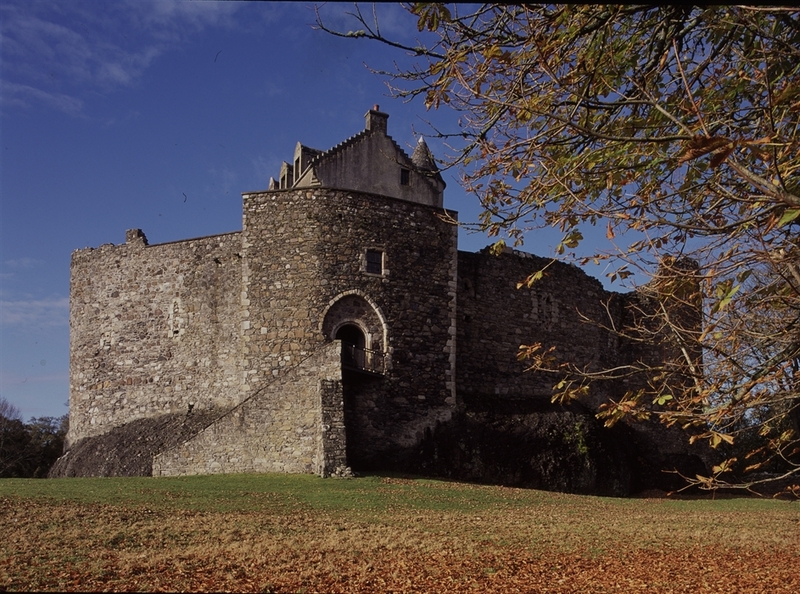 Visit the mighty stronghold of the ‘Kings of the Isles’ where Jacobite heroine Flora MacDonald was believed to have been held in prisoner. On an immense rock overlooking the Firth of Lorn near Oban stands the remains of one of the oldest stone castles in Scotland and the former stronghold of the MacDougalls. 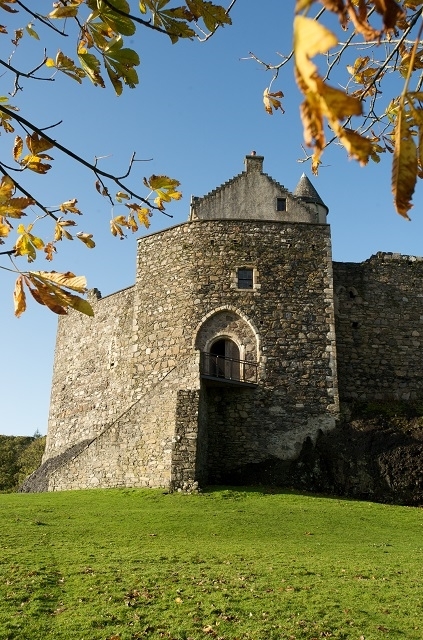 Built around 1220 by Duncan MacDougall, the son of Earl Somerled, known also as the ‘King of the Isles’, Dunstaffnage Castle was built at the height of the battle between Scotland and Norway for control of the Hebrides and was even once besieged by Robert the Bruce during the Wars of Independence. 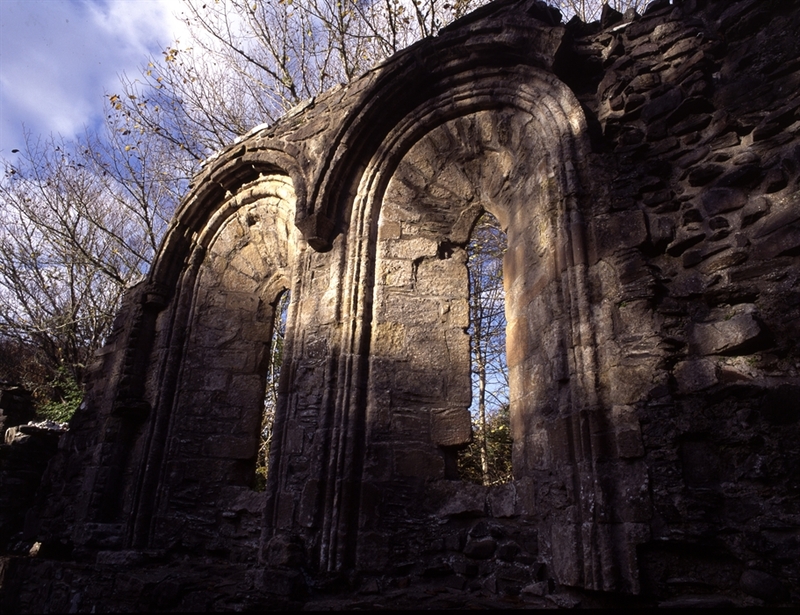 Its formidable stone curtain still has the power to inspire awe in visitors while Dunstaffnage Chapel, concealed amongst the trees, offers a stunning example of 13th century architecture. Inside the courtyard visitors will find the remains of the great hall and the ‘new house.’ These 18th century residential compartments are believed to be where Flora MacDonald is believed to have been held prisoner have helping Bonnie Prince Charlie evade capture by the Redcoats following his disastrous defeat at Culloden in 1746.